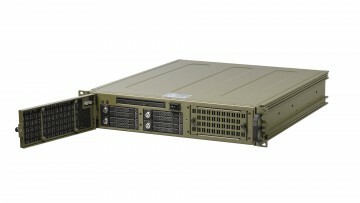 Designed to meet MIL-STD 810G, 901D, and 461G, these rackmount solutions are for use in military, aerospace, and government environments. 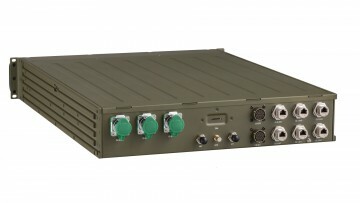 All rugged rackmounts can be integrated with fully sealed MIL-SPEC connectors and heavy-duty filters for the harshest environments. Dual AC and DC power supply with redundant fail-over allows for uninterrupted operations both in vehicles and command tents. Our rugged rackmounts are ideal for practicing and simulating real-life military experiences. They are designed to operate in wide temperature ranges, extending its compatibility to more military applications. The RMS 100 is the perfect platform for practicing and simulating real-life military experiences. The gunner can undergo combat situations to better prepare for the future. 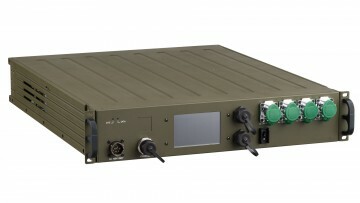 The RMS 200 is a 2U rackmount server with military connectors, ideal for practicing and simulating real-life military experiences. 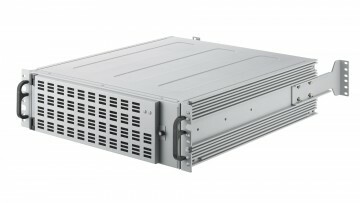 Designed to be both compact, versatile, and powerful, the RMS 400 is a 3U rugged rackmount server with massive storage for extreme versatility. 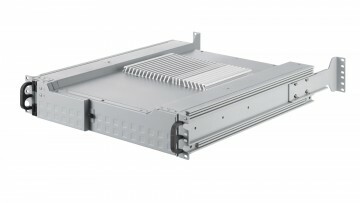 This unit comes with 8 3.5" removable trays and 2 2.5" removable trays. 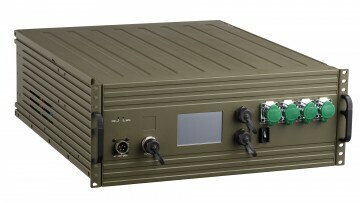 Meeting MIL-STD-810G requirements, this unit can perform under the harshest conditions. 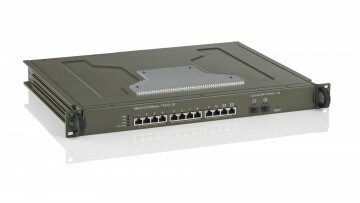 The RNA 112-10S is a 10GbE smart switch for SMB that economically upgrades any network to high-speed 10GbE bandwidth. ACME Portable's rugged network appliances are Gigabit Ethernet Layer 2 and Layer 3 access switches. They are built to be easy to deploy, manage, and troubleshoot.